Coconut Carrier Oil is solid at room temperature. It is used to create a barrier on the skin. It is also the preferred oil for high quality cold process soapers. Color: Clear when liquid, white when solid. Aromatic Description: Coconut Carrier Oil has a very slight coconut scent, but is generally considered odorless. 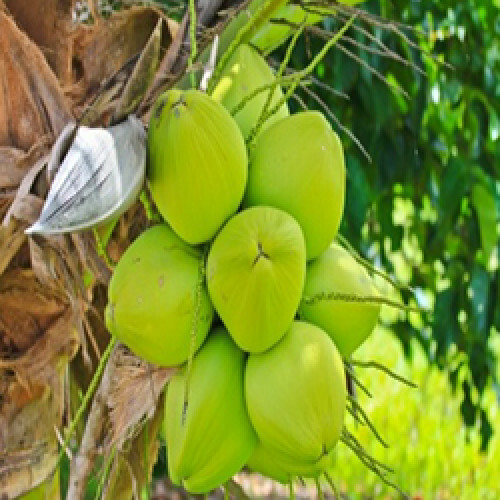 Common Uses: Coconut Carrier Oil is the preferred oil for both the soap making and cosmetic manufacturing industries. Consistency: Solid at room temperatures. Gentle heating is required. Absorption: Coconut Oil creates an oily, protective barrier on the skin.